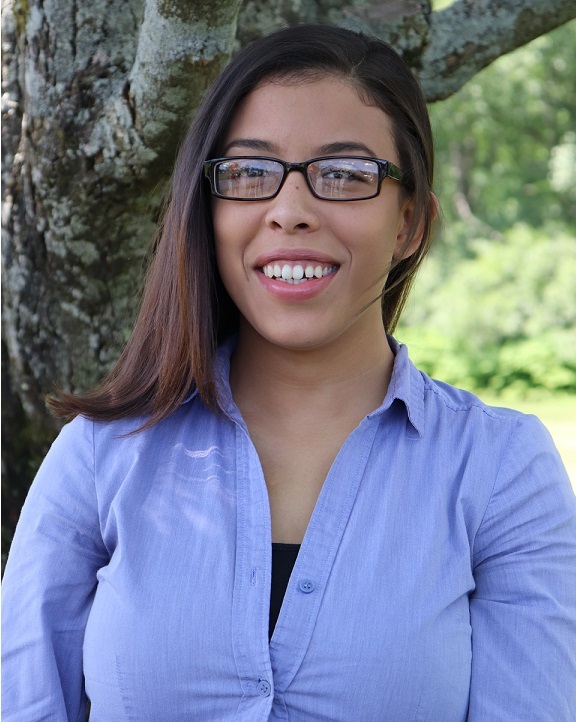 Desiree joined UNITEC in April of 2015. She brings with her over 7 years of customer service experience. December 2016 she received her ACE certification – Achieving Competitive Excellence. In December of 2015 she graduated from Central Connecticut State University with two Bachelor degrees in Management Information Systems as well as Business Management . While in school she was the publicist for the MIS club and later became its president. She also created the website www.CCSUCares.com for the non-profit CCSUCares who provides wheelchairs free of cost to people in need across the nation and the globe. She is currently re-enrolled at CCSU working on her M.B.A. in Finance, scheduled to graduate May 2020.